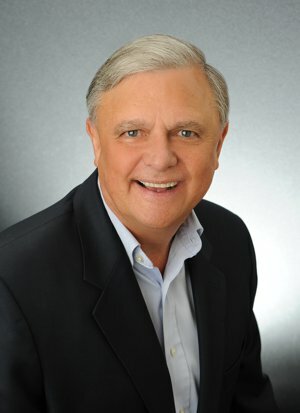 With over 40 years of sales and marketing experience, John Sloan left the lucrative world of broadcasting to become a luxury realtor. As a resident of the affluent Palm Springs and Coachella area for more than 20 years, he has an intimate knowledge of the neighborhoods and gated communities create the Southern California desert living and spirit. John's experience in global business strategies and it's applications enabled him to apply strong negotiation skills to any property transaction. This means you benefit from working with someone who is completely focused on the successful outcome. Whether you are selling your home in La Quinta or buying your next home anywhere in California, not just the the desert communities, John will be there to guide you. For more details schedule a meeting with John Sloan or one of his John Sloan Real Estate Group team members become, "Your Realtor for LIFE."